The Addams Family is the greatest movie of all time. The Addams Family Values is the second greatest movie of all time. These are straight facts. It's been 27 years since the film was released, but that doesn't mean we've forgotten the intricacies of the plot along with the names of its minor characters? Right? The format is simple. 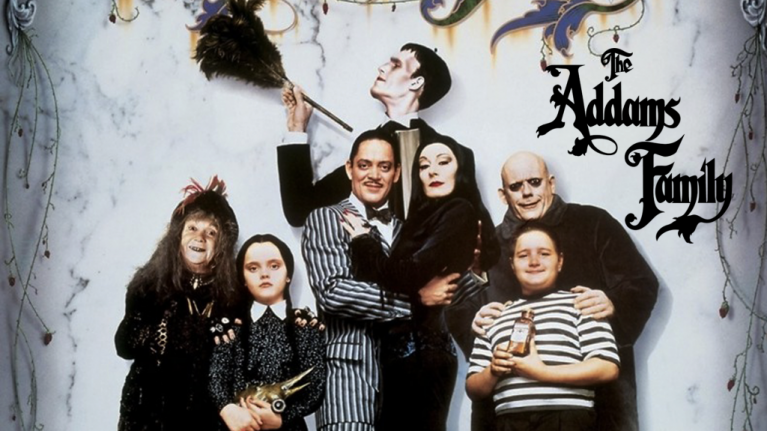 15 questions about The Addams Family movie. Get them all correct and you are a certified legend, not in the eyes of the law, but in mine.